Farley Weiss, President of the National Council of Young Israel, discusses relocation of United States Embassy to Jerusalem. 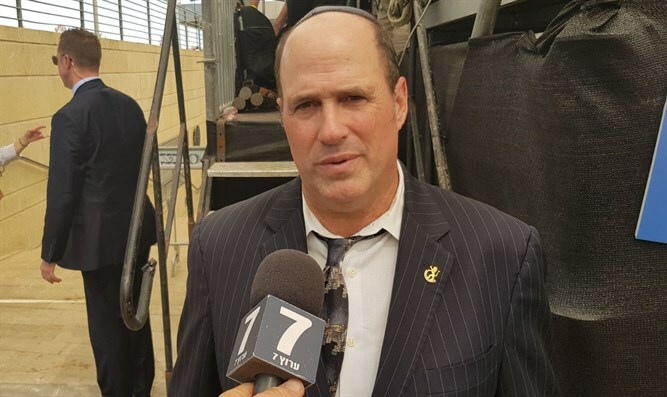 Farley Weiss, President of the National Council of Young Israel, participated on Monday in the inauguration ceremony of the new United States Embassy in Jerusalem. Weiss said that it is unfortunate that not many Democratic lawmakers took part in the inauguration of the new embassy, noting that the Jerusalem Embassy Act, which was approved in 1995, received overwhelming support from both parties.